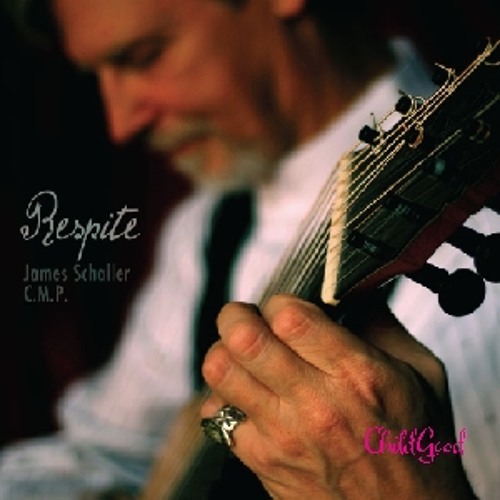 James Schaller has composed two glorious albums of expertly crafted therapeutic music to create sanctuaries of rest. Bring this music with you to visit and comfort those who suffer with illness or are in recovery from a medical procedure. This two-album set can be used to create a healing environment for friends, loved ones, patients, or anyone of any age.